One of the primary goals of CLEARS is to promote the exchange of information and communication among its members and the law enforcement community as a whole. As the organization has grown over the years, so has the need for an effective vehicle to achieve that goal. Since its inception in 1981, the California Police Recorder (CPR) magazine has grown from a small newsletter type publication into a professionally published quarterly magazine. 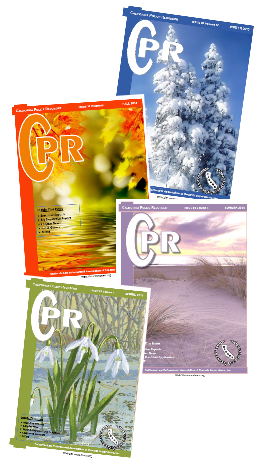 CPR is staffed by managing editor(s), a publication committee and one representative from each Chapter.